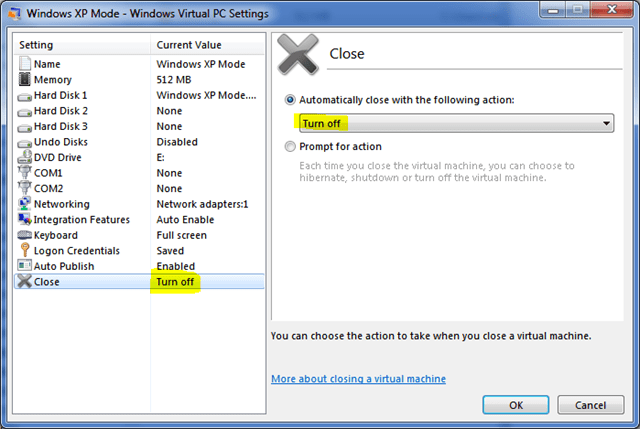 today I got an error running my vm XP on Windows 7 everytime resuming XP (Hibernate). After a short search in the web I found several ways to fix this issue, but non worked. 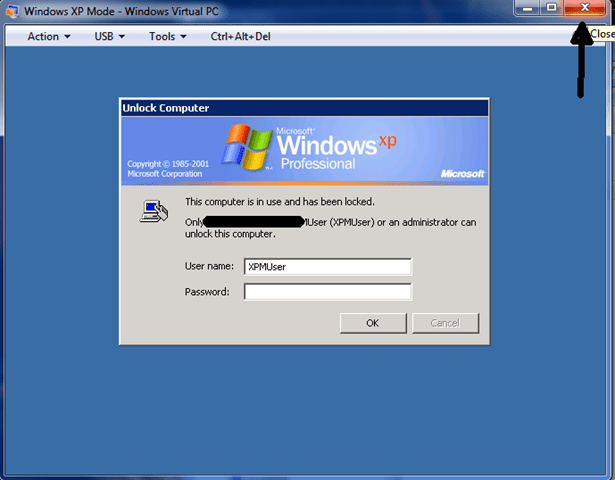 My VM just was not responding, all I saw was the login screen of XP. After the shutdown everything worked fine again. You’re a life saver! Nice!